Marianne Boruch, Eventually One Dreams the Real Thing (2016). Marlo David, Mama’s Gun: Black Maternal Figures and the Politics of Transgression (2016). 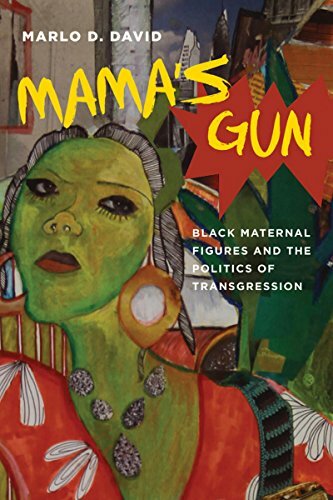 In Mama’s Gun: Black Maternal Figures and the Politics of Transgression, Marlo D. David identifies five bold, new archetypes of black motherhood for the post-civil rights generation in order to imagine new ways of thinking about pervasive maternal stereotypes of black women. Rather than avoiding “negative” images of black motherhood, such as welfare queens, teen mothers, and “baby mamas,” Mama’s Gun centralizes these dispossessed figures and renames them as the Young Mother, the Blues Mama, the Surrogate, Big Mama, and the Mothership. 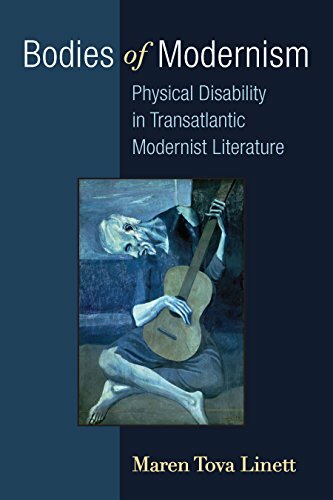 Maren Linett, Bodies of Modernism: Physical Disability in Transatlantic Modernist Literature (2016). Bodies of Modernism brings a new and exciting analytical lens to modernist literature, that of critical disability studies. The book offers new readings of canonical and noncanonical writers from both sides of the Atlantic including Flannery O’Connor, Eudora Welty, H. G. Wells, D. H. Lawrence, Elizabeth Bowen, Henry Green, Olive Moore, Carson McCullers, Tennessee Williams, J. M. Synge, Florence Barclay, Virginia Woolf, and James Joyce. Through readings of this wide range of texts and with chapters focusing on mobility impairments, deafness, blindness, and deformity, the study reveals both modernism’s skepticism about and dependence on fantasies of whole, “normal” bodies. Daniel Morris, Not Born Digital: Poetics, Print Literacy, New Media (2016). Not Born Digital addresses from multiple perspectives ? ethical, historical, psychological, conceptual, aesthetic ? the vexing problems and sublime potential of disseminating lyrics, the ancient form of transmission and preservation of the human voice, in an environment in which e-poetry and digitalized poetics pose a crisis (understood as opportunity and threat) to traditional page poetry. 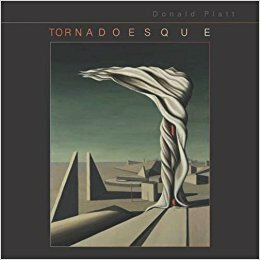 In his trademark alternating long and short lines, and in occasional lyric prose, Platt gives us Tornadoesque, a weather report from middle age. The poet discovers his bisexuality in a heterosexual marriage of longstanding passion and responds to war in the Middle East, the deaths and illnesses of friends, and a daughter’s bipolar condition. His book is an eyewitness account of where the tornado has touched down: what’s lost, what’s saved. Tony Silva and Luciana de Oliveira (editors), Second Language Writing in Elementary Classrooms: Instructional Issues, Content-area Writing and Teacher Education (2016). Second Language Writing in Elementary Classrooms focuses on L2 writing in elementary classrooms. It features chapters that highlight research in elementary classrooms focused on the writing development of multilingual children, and research in teacher education to prepare elementary teachers to teach L2 writing and address L2 writers’ needs. Part I presents instructional issues for L2 writers at the elementary level. Part II focuses on content-area writing. Part III focuses on L2 writing teacher education at the elementary level.